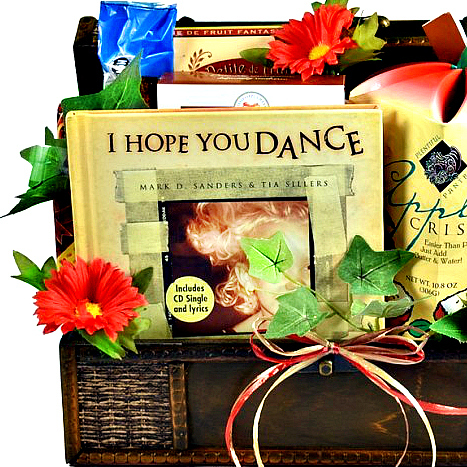 A very touching gift basket appropriate for almost any occasion. This collection of goodies and heartwarming gifts will be treasured! 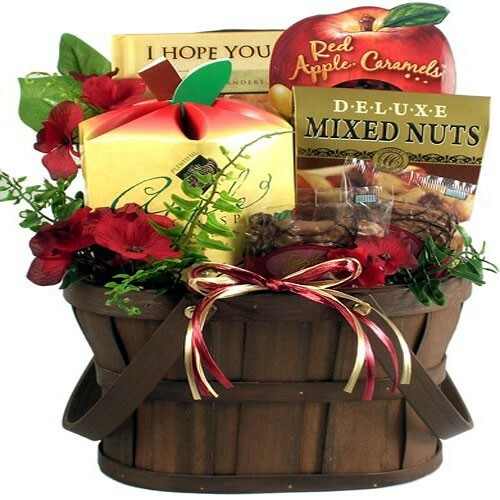 This is a very touching gift basket appropriate for almost any occasion. Perfect for graduation day; for birthdays, new births, going away to college, holidays or "just because". Whatever the occasion this collection of goodies and heartwarming gifts will be treasured!